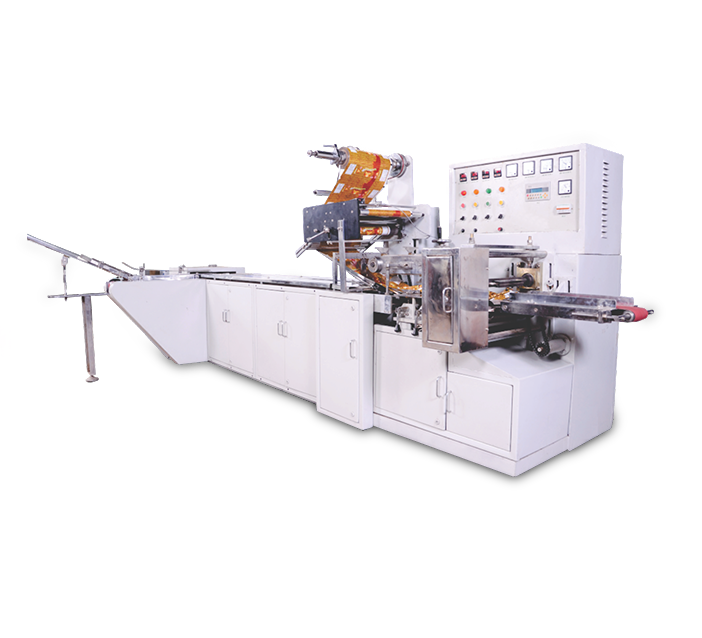 Jawla Advance Technology is one of the famous manufacturers of packaging machines in Faridabad, Delhi NCR, and across India. We have successfully delivered top-notch solutions following customer-oriented approach. Apart from an array of machines that we manufacture and deliver, we have become famous for our utmost care to produce the products that fulfill our customers. 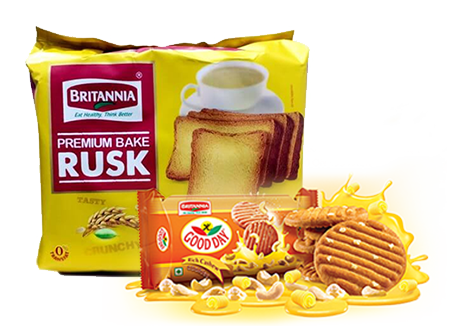 One always looks for a good Cake/Biscuit/Rusk machine manufacturer in India which can offer an array of products to choose from. We have years of experience in the field and a wide variety of machines to meet the different packaging needs of the products. JAT-312 is an automatic, Family Pack, Biscuit/Cake/Rusk packing machine with continuous feeding mechanism to lay out 50 to 400 grams of packets. The pushing chain in the machinery feeds the biscuits to the Feeder Belt, where they are Family packed and are further sent to the packaging stage. The Front and the Back Sealing process wrap the product with a finest laminated film, following high precision without any crumble. The automatic feeding mechanism helps to give out 60 pouches in a minute. The eight feet long conveyer belt helps in quickly filling the product into the heat sealable laminated film. This further moisture locks the product through Center Sealing. The Biscuit/Cake/Rusk packing machine runs at 3 kilowatts power. A well-equipped electrical panel helps controlling the production speed per unit, and also, the other processes of packaging. It is uniformly coated with a rust proof powder. It promises fine surface with an enhanced life and a resistance to chemicals. You can Start, Stop, and Reset the machine at any given point in order to control the production and the mechanism. It weighs 1300 kilograms and comes with a little maintenance.